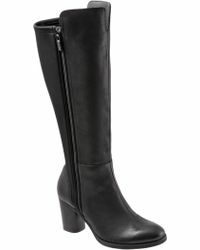 Boots are a woman's best friend; because no matter what the style, boots take you seamlessly from day to night without any unnecessary pain or embarrassment from having to take off your heels at the end of the night. 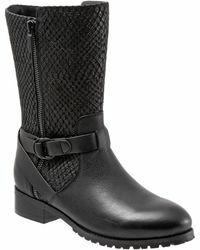 The collection of boots from Softwalk are a great example of the brand's lightweight engineering and innovative design. 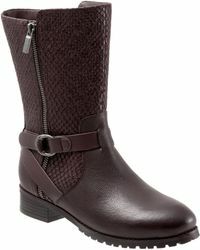 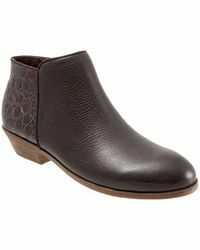 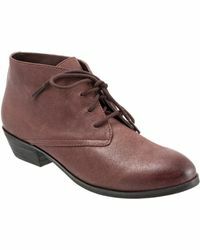 Softwalk has it all, from buckled boots and ankle boots to heel boots and knee-high boots. 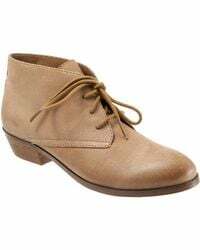 The shoes are even equipped with a responsive sole and cushioned footbed to make your feet feel like they're resting on a giant, comfortable cloud.